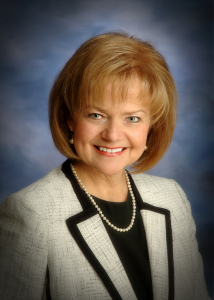 Janice Way, a graduate of the 1987 Leadership Kentucky program, has served as the president of Leadership Kentucky since 2015. Previously, Janice worked for St. Elizabeth Healthcare in Northern Kentucky where she was assistant vice president of development. During her 25 years at St. Elizabeth and The St. Luke Hospitals (before the two hospital systems merged), she served as director of public relations and marketing, supervised community and legislative relations and led the St. Luke Community Foundation as vice president. Janice has served as a member of the board of the Northern Kentucky Chamber of Commerce. She is a member and former chair of the Northern Kentucky Board for KET. Joining Leadership Kentucky as Program Coordinator for 2018 is Helen Carroll. After managing community relations and engagement programs for 27 years, Helen retired from Toyota Motor Engineering and Manufacturing, North America about three years ago and started a business coordinating project planning, event management and meeting facilitation. Helen is now offering her considerable background and knowledge to Leadership Kentucky. 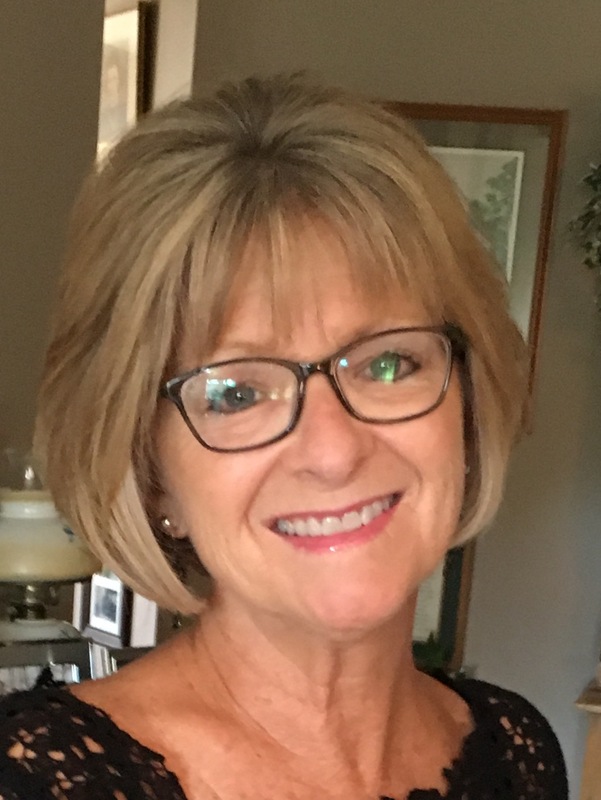 Among her numerous community efforts: Chair of the Northern Kentucky Chamber of Commerce, the development of the Northern Kentucky Education Council, and SOAR-a professional development/leadership program for young women. She was also one of the founders of Leadership Central Kentucky. Since retiring from Toyota, Helen has been working with the United Way of Kentucky and the Prichard Committee. 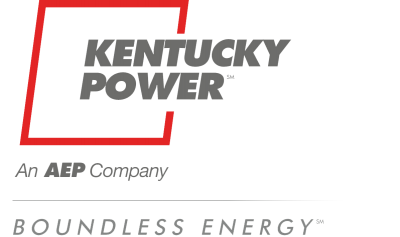 Helen was a member of the 1993 Leadership Kentucky Class, the 2003 Leadership Northern Kentucky Class, and received the 2016 Flame of Excellence Award from Leadership Kentucky. You can reach Helen by emailing helen@leadershipky.org. Madeline has served as the Communications Coordinator since March 2017. She graduated from the University of Kentucky with a degree in Integrated Strategic Communications. While holding internships throughout college at TOPS in Lexington and KET, her professional career began as a Marketing Specialist at Red Mile. Previously, she studied abroad in Dublin, Ireland, was a ski instructor at Deer Valley in Park City, Utah and taught sailing in Arapahoe, North Carolina.